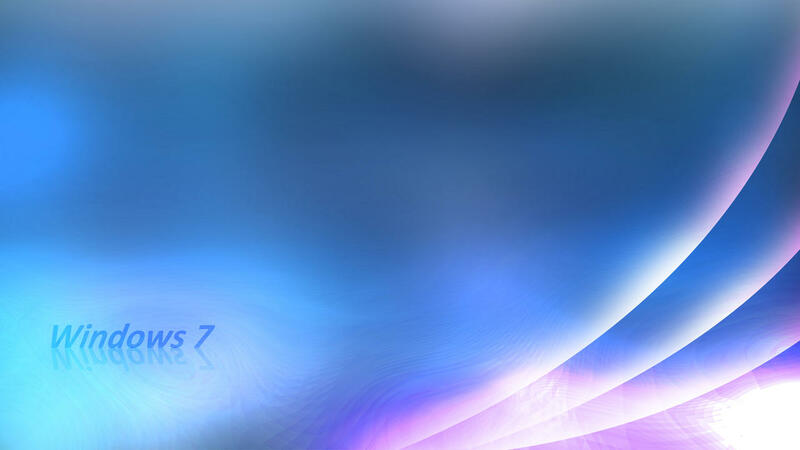 Wallpaper is an image used mostly used as a background of GUI (graphical user interface) on-screen of computer. Once you installed the window the wallpaper is default set. 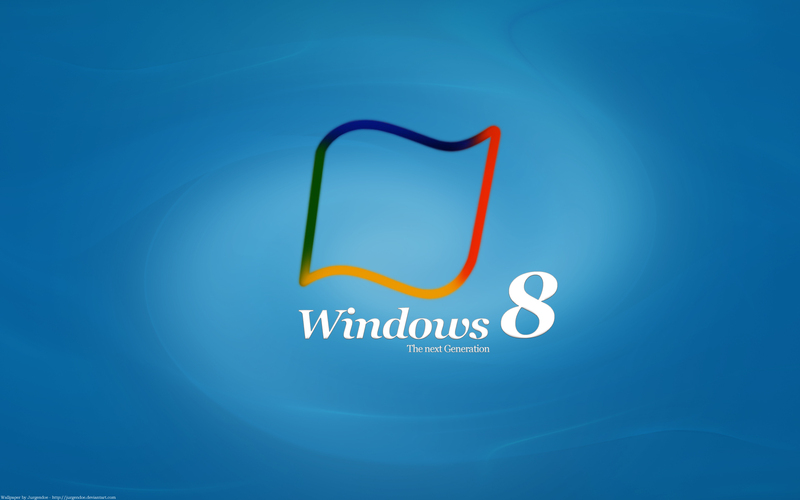 You can also change wallpapers manually and set your background from variety of windows wallpapers. You can also set your personal picture that can be your picture scenery means to say any picture saved on hard disk can be set as your desktop background (wallpaper). 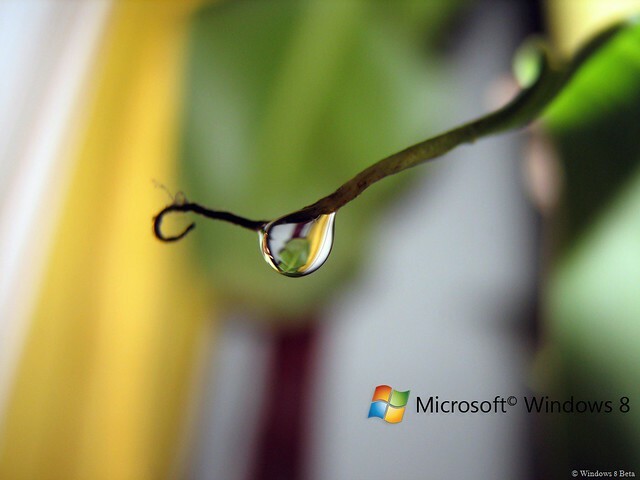 In window you will simply right-click on your picture and then select set as desktop Background option. 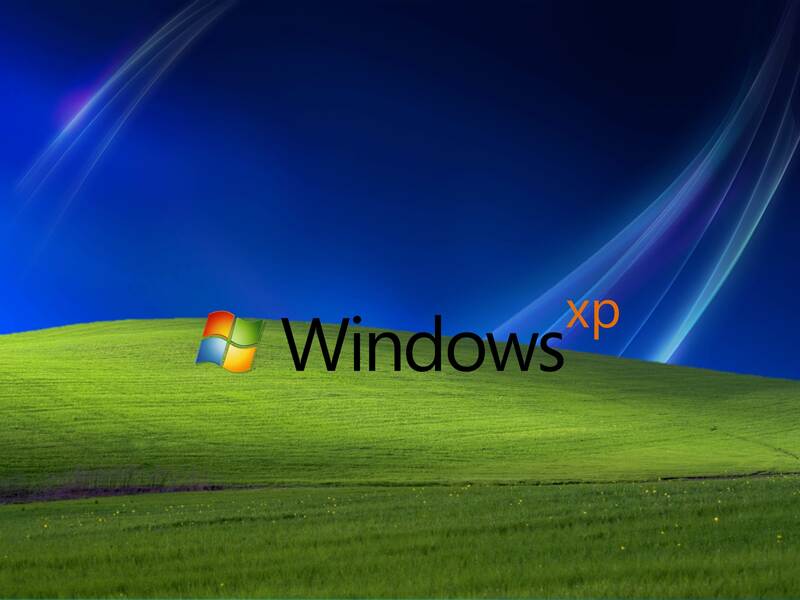 In Window (XP, 2000, 7, 8) you can also set your favourite color as desktop background (wallpaper) or mixture of different colors can be set as desktop backgrounds (wallpaper). 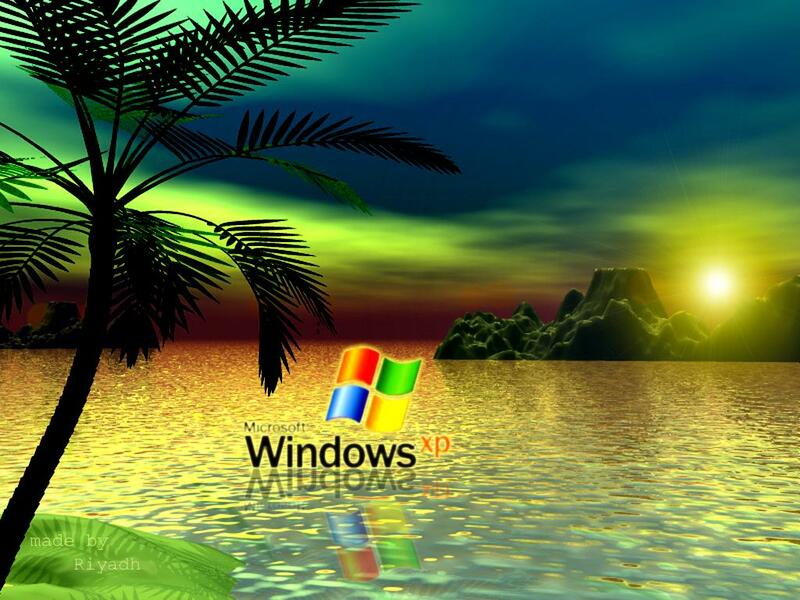 You can also design your own wallpapers just go to paint in windows, and thus you can design your own wallpaper. 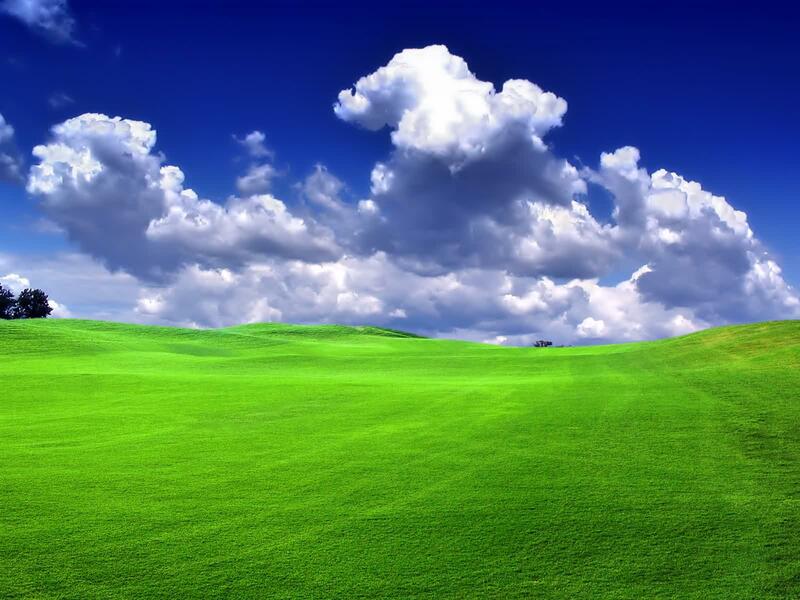 The window has many desktop backgrounds. You can also position your desktop backgrounds. Once you set any picture as desktop background or wallpapers you can also position it as center fill, fit, stretch, and tile. In windows 7 you can do it by right clicking your mouse on your desktop background and then select personalize option and this opens a new window then selects desktop background by clicking on it and then change your desktop position. You can also change your wallpaper background color from variety of colors. 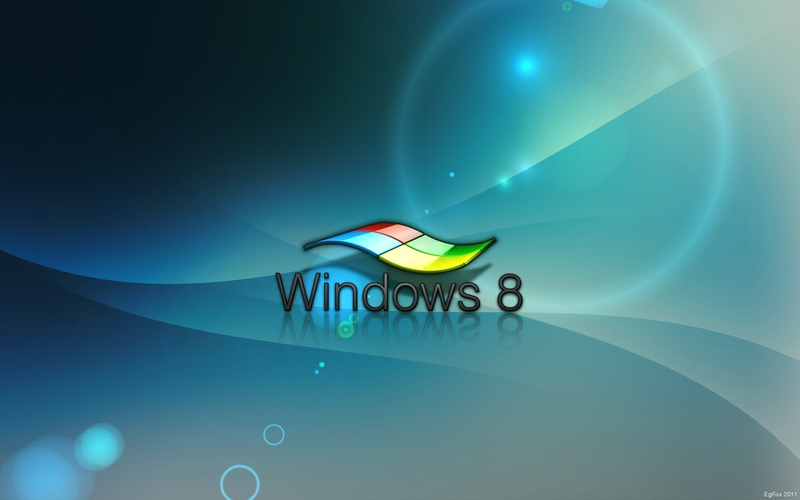 So windows provide a lot of option regarding your wallpaper so that your wallpaper looks beautiful as required by you. I hope this post will help you to explore windows wallpapers and make your desktop background beautiful.